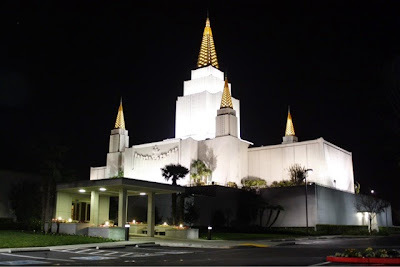 One evening after attending the temple, I looked back and saw what I was feeling: a light in an hour of darkness. What great joy and gratitude I have for such a wonderful blessing of the temple. It has brought so much peace, confidence and clarity in my life. It is that tree of life I look toward as I travel this path of life. It is the place I am reminded of how to turn my will over to Him.